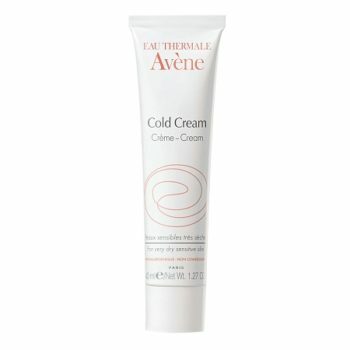 Over the years, cold creams have fallen out of favor until now! 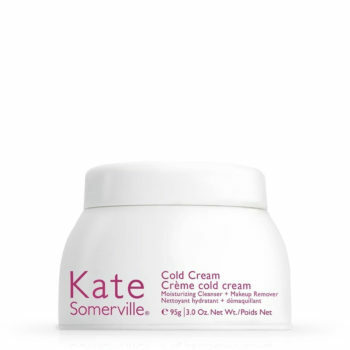 True, cold cream is old school but so are we! 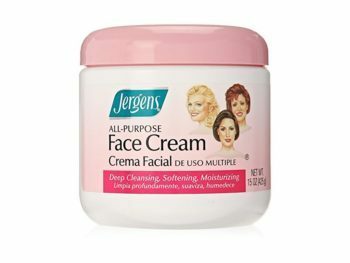 As kids, many of us stood in fascination as we watched our moms, grandmas, aunties, and sisters, scoop and then slather their faces with cold cream in hopes of miraculously beautifying their skin. Many swore that the thick gobs of white stuff would absolutely put the brakes on aging skin and maybe it did in a few cases. 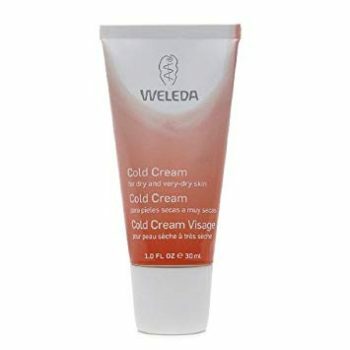 Today, however, many of us just use cold cream to remove all of our face gunk. Let us quickly school you on cold creams. 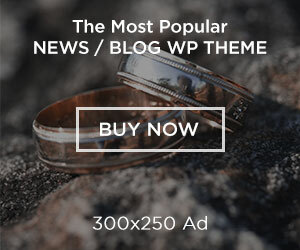 The creamy gooey stuff in a jar has been around for eons, its invention is widely credited to second-century Greek physician and philosopher Galen. Cold creams are made up of four main ingredients: water, oil, emulsifier and a thickening agent. The amount of water and oil is approximately in equal proportions, allowing the cream to penetrate the outer layer of skin well. The super emollient creams actually do help to combat dry, itchy skin, in addition to sunburned skin and chapped lips. Some men even use cold cream as a shaving cream.